Protecting crops from the damage that pigeons can create is a pretty much universal problem that can affect farmers throughout the UK. As an answer to this there are Pigeon Magnets, which serve to catch the attention of pigeons to channel them towards or nearby a hide for hunting. And here we tell you all about how they work and in which locations they may best be placed. How do pigeon magnets work? A pigeon magnet is a piece of equipment that creates movement within a field of crops. It works upon the premise that the eyesight of pigeons is incredible, picking up upon movement from an impressive distance. 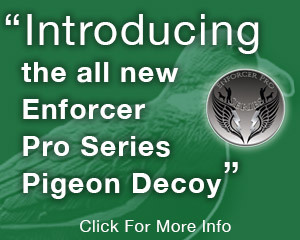 The Pigeon Magnet then attracts the pigeon or flock over to your decoy. When you set up a pigeon magnet there are a few well-placed rules to follow. 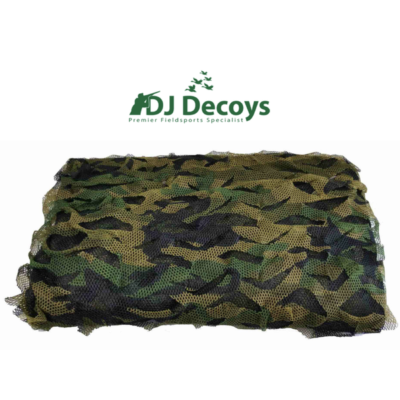 First and foremost pigeon magnets are most effective when working within fields of well laid crops, as the corps themselves cover the base of the magnet, leaving only the dead bird or decoys visible from a distance. For this reason you should attempt to conceal the magnet in as much as is possible, with suggestions for achieving this being a mount that is concealed with straw, crops, wood or dirt. You should also aim for the magnet to be as low to the ground as is possible, as this also helps the setup blend into the field. Pigeon magnets need to be placed within a location that is upwind. 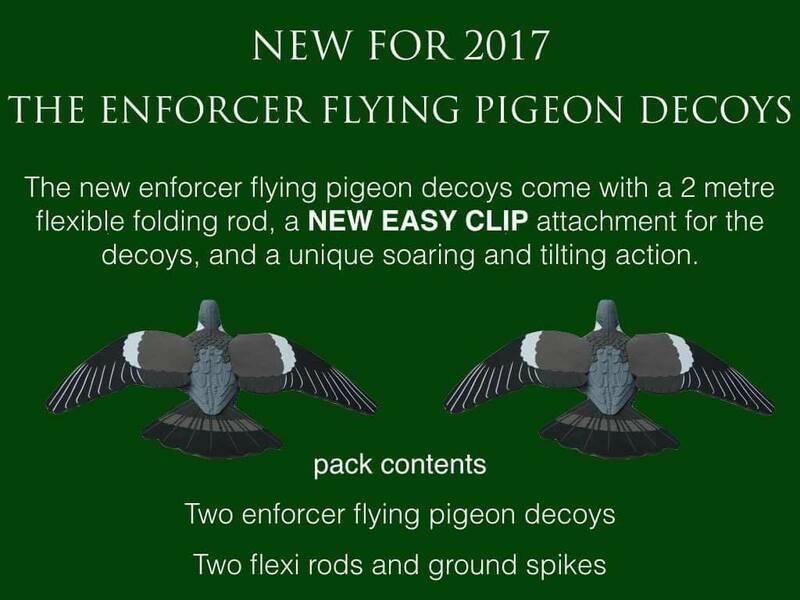 Experts within the field general advise that a distance of between 10 and 15 yards from the decoy is most effective in catching the eyesight of approaching pigeons effectively. 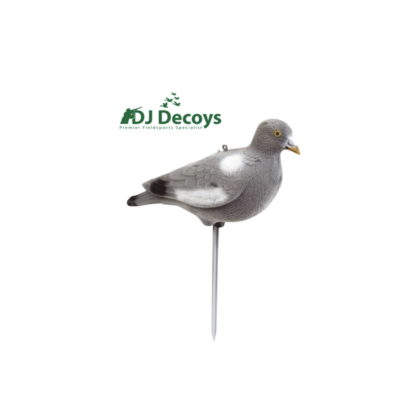 Pigeon magnets can use a wide variety of decoys which are then placed upon the arms of the magnet. These can range from flock covered plastic right through to foam wings and hyper flaps. That said there are experts that recommended the use of dead birds only, as long as they are with both clear wing and neck bars (which are vital as they are thought to be what attracts other pigeons). Are you finding that your pigeons are magnet shy? If you’re magnet is struggling to catch the attention of pigeons then you may want to try using two magnets which are placed at a good distance from your hide. 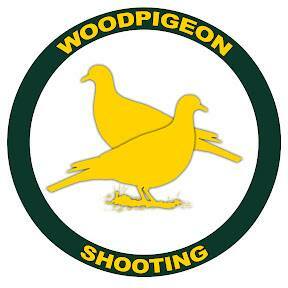 What’s included within our Pigeon magnet kits? 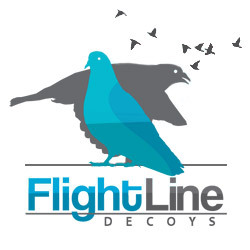 Our pigeon magnet kits have been put together with a focus upon high quality components that are effective in creating the movement that catches the attention of pigeons that may otherwise go on to harm your crops. 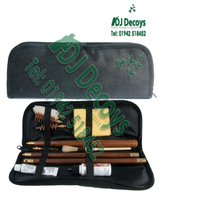 They can be used with either dead birds, or with decoys. Need to ask a question about our pigeon magnets? Need to know more about how our pigeon magnets work? Whatever your question, query or concern just get in touch and we’ll be happy to help.